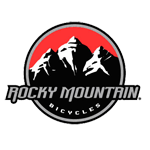 We’re committed to bringing the Boise cycling community the best bicycles, accessories and service possible. Your East Boise bike shop inspiring all possibilities. 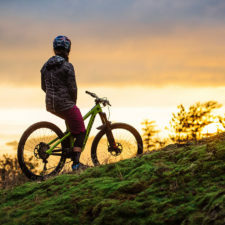 Rocky Mountain bikes were born on Vancouver’s epic North Shore and excel in the type of fast, steep and varied terrain we call home. 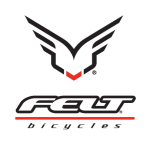 From technology addled triathlon race rockets to high fashion cruisers, Felt brings innovation and style to all they do. 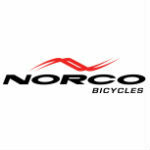 An East Boise Bike shop that is honest, friendly, and local! 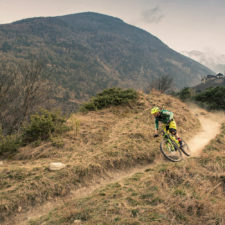 Let us take care of your bike so you can focus on having fun. 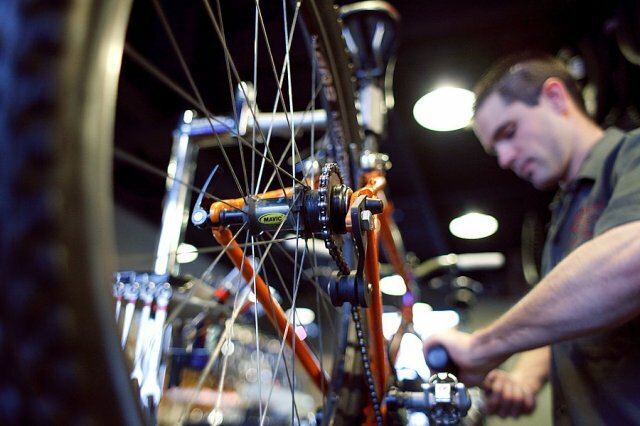 Eastside Cycles staff has the know how to make your bike perform its best. Never content to just replace a part, we’re committed to maximizing the performance of every bike we touch. We start every repair with a conversation to find out your needs. Once your repair is complete, we’ll notify you however you like: phone, email, text or Facebook. Bikes are most fun when you can ride them. That is why Eastside Cycles stocks even the most esoteric repair parts, offer advance repair scheduling, and provide accelerated service for a nominal charge. 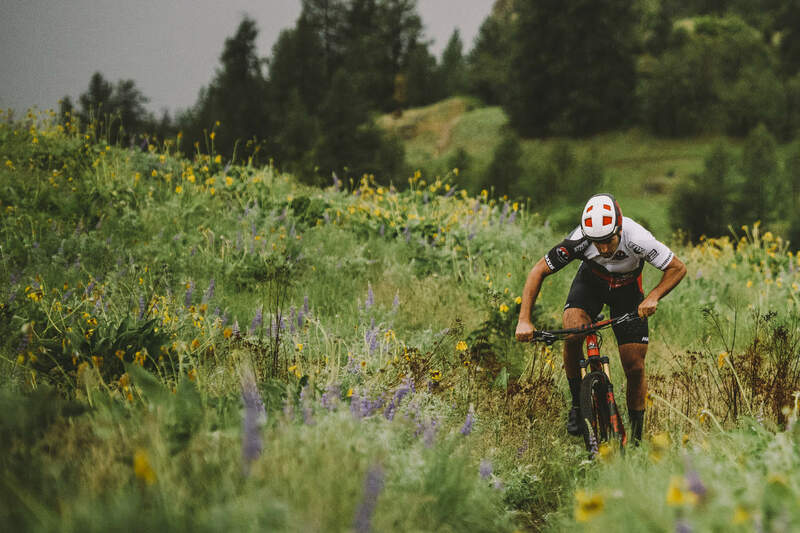 We are proud to be title sponsor of Team Eastside Cycles, a competitive mountain biking and cyclocross team that strives to be active in the improvement of the local cycling community. 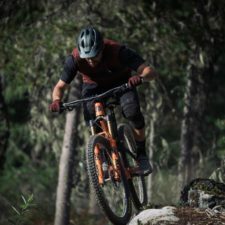 Visit the Team Eastside Cycles page to learn more. 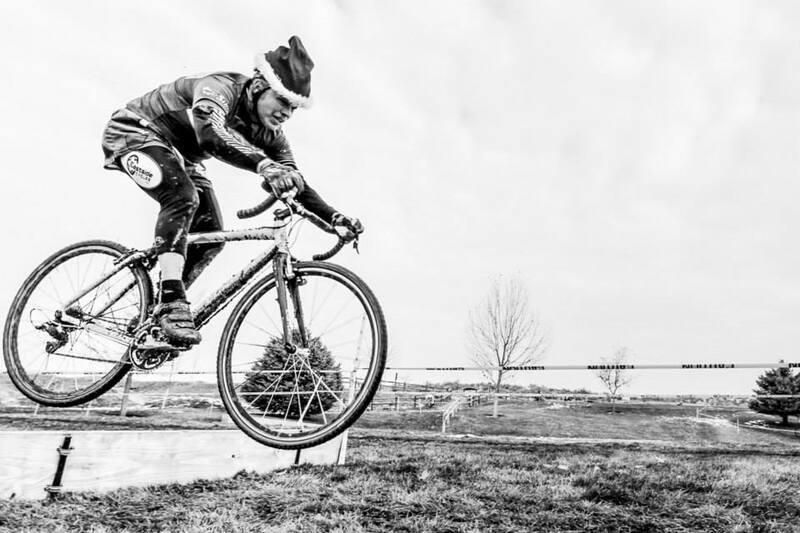 With fun courses, a festive atmosphere, and free waffles, the Idaho Waffle Cross cyclocross race series is fun, family friendly way to introduce riders to cyclocross. 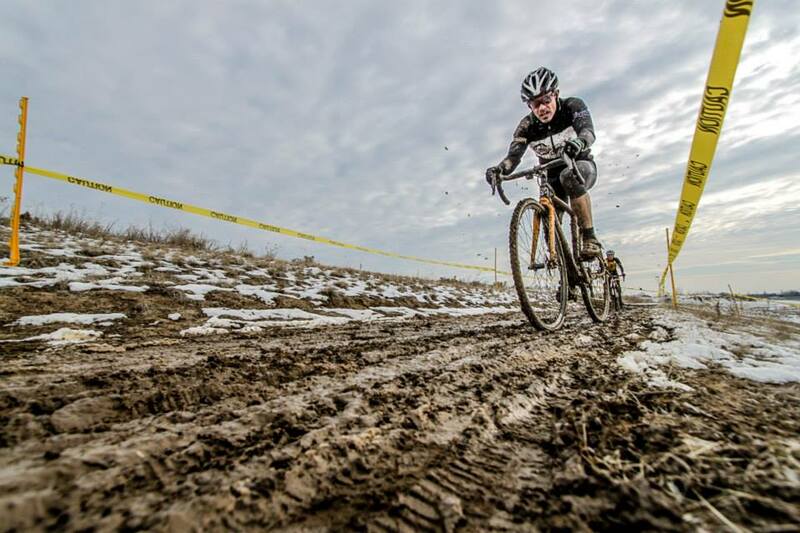 Visit the Idaho Waffle Cross Series page to learn more. Enter the sum of 3 + 15 below to prove you are a human.